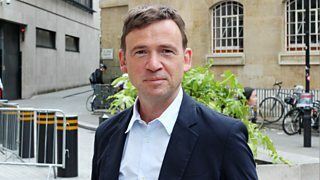 David Nicholls talks to James Naughtie about his enormously successful novel One Day. 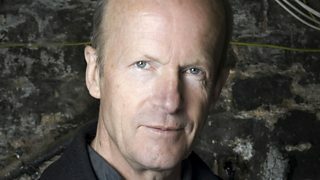 Jim Crace discusses his 1997 Booker-shortlisted novel Quarantine with James Naughtie. 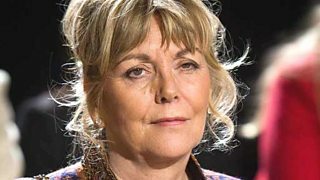 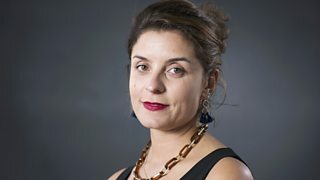 James Naughtie talks to Kate Atkinson about her novel, Behind the Scenes at the Museum. 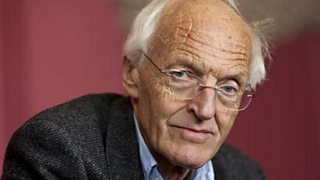 James Naughtie and a studio audience meet Michael Frayn to talk about Headlong. 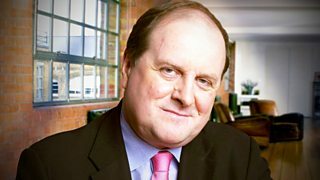 Tessa Hadley talks about her short story collection Married Love, with James Naughtie.